The practice of supporting cucumber plants has the advantage of preventing diseases, making it easier to harvest, keeping the fruit clean, make it simple to spray and observe for problems. 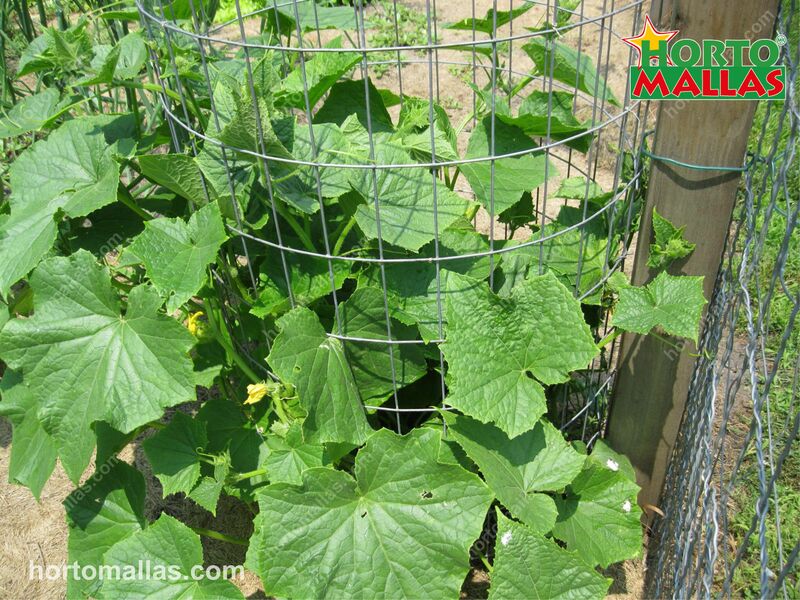 There are several ways in which you can provide support for cucumber including cucumber cages, stakes, trellis, etc. 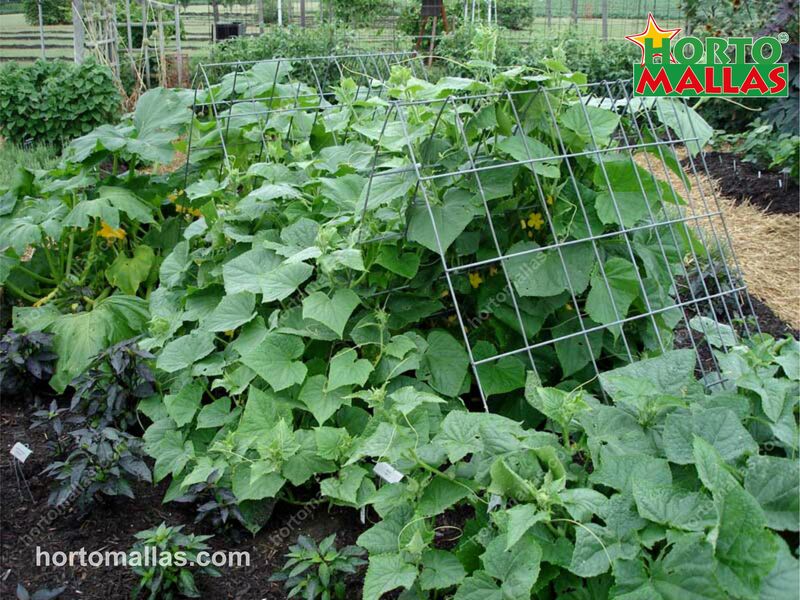 Cucumbers that are grown in a cage do not need as much tying because the sides of the cage support the stems. It can be bought, even though they are often not big enough for indeterminate varieties. It is possible to make larger supporting cucumber plant cages that lasts for years with 5-foot, 10-gauge concrete reinforcement wire with 6-inch openings. You can do this by cutting a 4 1/4-foot length of the wire and coil it to make a circular cage about 18 inches in diameter. Cut off the bottom two levels of horizontal wire to create “legs” which you can push into the ground to hold the cucumber cage in place. In windy areas, it helps to drive a couple of sturdy stakes into the ground on opposite sides just inside the cage and fasten them to the cage for extra stability. 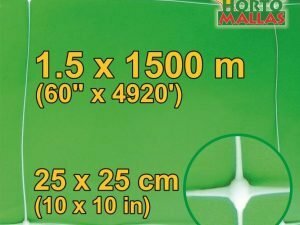 Set cages 4 feet apart, depending on the size of your cucumber variety. A way of provide support to your cucumber crops is applying a cage. This technique for supporting cucumber plants is easy and requires driving a stake into the ground by each cucumber plant and tying the plant up the stake as it grows; set each state about 2-4 feet wide. Stakes for indeterminate varieties need to be 6 to 8 feet tall with a foot or so in the ground for stability. They come in wooden, plastic, and bamboo styles, and you can make your own from pipe or other materials. After setting up the stakes, tie the main stem to the stake loosely with soft ties to avoid injuring the stem. Other way for provide support to the plant is using the stakes, as it, is a easy method for support. This technique of supporting cucumber plants is a combination of the two techniques above. 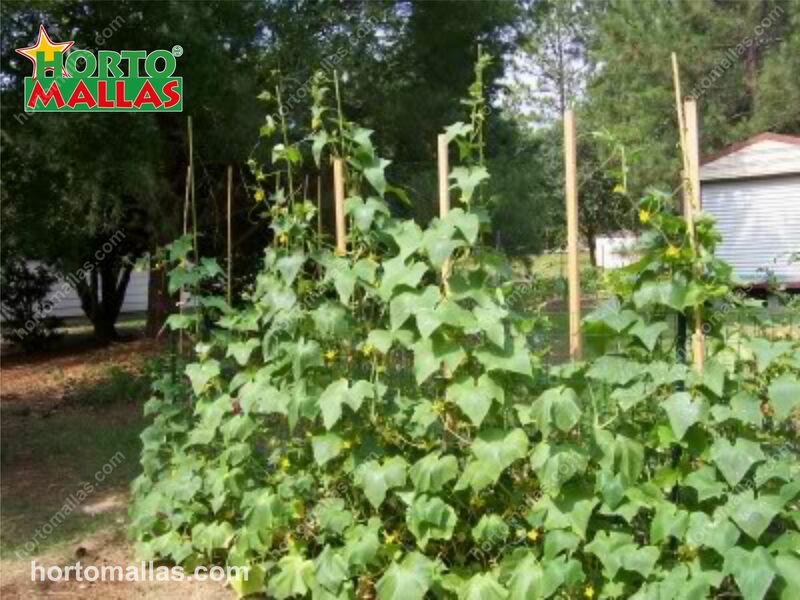 To build the trellis, you need to sink poles or 4-inch wooden posts into the ground about 10 feet apart. Make sure that they are deep enough and properly anchored to support the weight of all the cucumbers when laden with fruit. 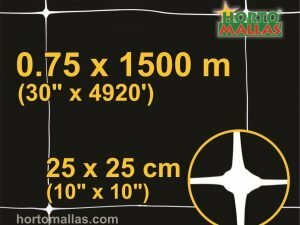 The tops of the posts should be 5 or 6 feet high. 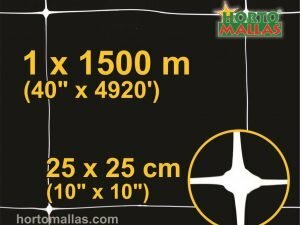 Tie concrete reinforcement wire or wire fencing with 6-inch openings to the posts. You can leave a space of about a foot from the bottom of the wire to the ground; it should be high enough that your tiller can clear underneath. 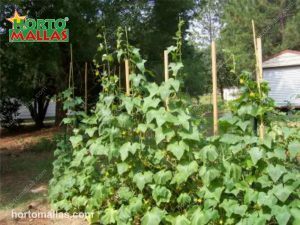 Plant the cucumbers along the length of the trellis 3 to 4 feet apart. Train the stems to wind through the trellis, tying them occasionally when needed. However, unlike the other two staking methods, the wire trellis is not movable. 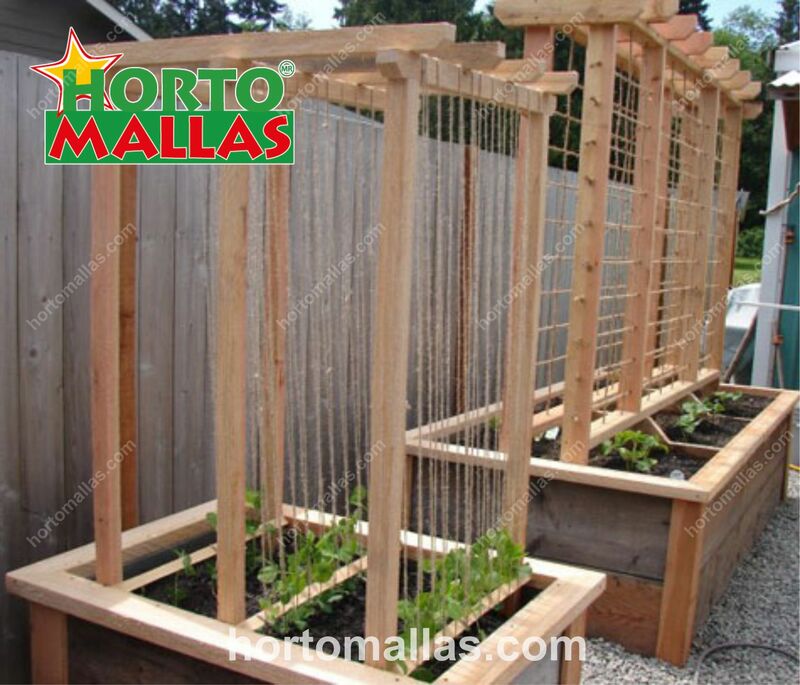 The wire trellis is a combination between the use of the stakes and the cages. As the name implies, it is heavy enough to stay in one place and is looks figurine even when it sits empty in the winter. These are obviously a bit of work up front, and you need welding skills and tools, but if you have them available, this type of technique for supporting cucumber plants is a very good choice. This is a technique heavy and you need welding skills and tools.